If you are starting to work in the field of search engine optimisation, or are building your website, or are writing online content, you have undoubtedly come across the term “backlinks.” In simple words, backlinks are links outside your website that link to your website. While they may seem inconspicuous, getting backlinks to your site is of prime importance and a big factor in determining your website’s rankings in search results. Simply put: backlinks are created when one website links back to another. They are also known as “inbound links” or “incoming links”. When another website hosts a link that redirects to your web pages, it means a backlink for your site has been created. 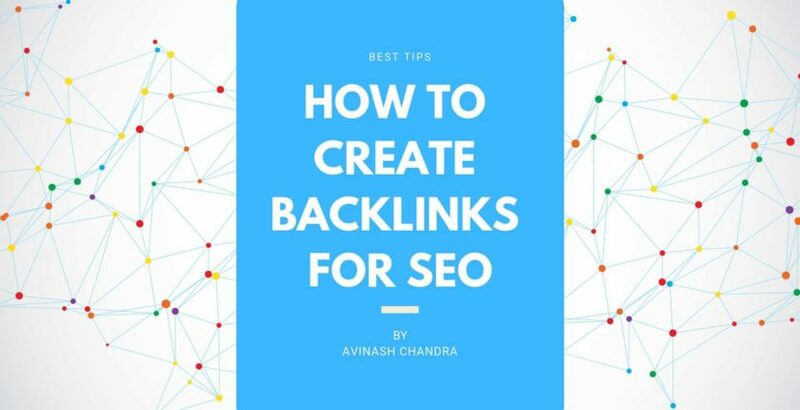 Acquiring backlinks is an important part of SEO techniques, as getting featured on an external site means exposure to a wider audience and more clicks for your website. Every website has a domain authority- which is a search engine ranking score that indicates how well the website will rank on search results. It was developed by Moz and is widely regarded as a standard in determining a website’s status in search engine rankings and general trustworthiness. A website with a high authority indicates that the site is not only more popular than its peers, but also that it is more authentic and reliable. Backlinking is an important process that helps your website acquires higher domain authority. The more backlinks your website can get, the higher the domain authority it will have. If you can manage to get backlinks from higher authority websites, it substantially improves your website’s rankings. Backlinks are also important from the point of view of surfers or customers. When an external link is featured on a web page, it makes it easier for them to get more knowledge on a topic. Links add to a customer’s surfing experience because they are transferred directly to other pages that contain relevant information. For search engines, backlinks are crucial for determining a page’s importance and value. The more backlinks a page has the higher its popularity. However, it is not purely determined by quantity today- website spiders have developed sophisticated algorithms that help them judge quality backlinks and determine the “true” value of a page based on how much relevant backlinks it has acquired. Search engine spiders crawl blogs and anchor texts to determine the relevance of the backlinks they host, and if something triggers their spam responses, they will mark it as unsafe or spam. Therefore, while doing Off-page SEO, it is considered important to seek backlinks from relevant and high domain authority sites. How to get backlinks to your website? As it has been said earlier, the more quality backlinks you acquire, the higher your website ranks in Google search results. However, getting quality backlinks is a time-consuming job. Many website owners of SEO agencies go for buying backlinks because that ensures getting faster results. However, it may not be a viable option in the long run, and many website owners may not afford to do the same. A good way to get backlinks is by guest blogging for other websites. If you write a blog post for another website, you can provide a backlink to your own website or a particular web page. It does not have to be an overt link. If you have a good blog post on an interesting topic, you can hyperlink to the relevant anchor text portion. If readers find the topic interesting, they will click on the text and explore the website they are taken to. Of course, buying backlinks is always an option. There are many websites that are ready to host guest posts in exchange for a fee. You can write a blog for them and then provide relevant backlinks to your website. But make sure to sort out matters related to payments before you post. Many websites host your links for free, but demand a fee for every click on the link. Others may demand a commission from the other site when a purchase is made by a customer after clicking on the link. There are many reputed companies that have excellent SEO backlink tools, many of which can be accessed for free. You can also try free trials of several tools to find out which one suits your needs best. 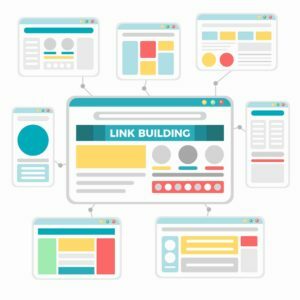 These backlink builder tools scan for websites that have relevant content with topics and keywords that can be linked back to your site. It is a near impossible task to humanly seek out websites and blogs that can give you the opportunity to build quality backlinks. Backlink builder tools simplify the process and make it very fast to build high-quality backlinks to your site or blog. Acquiring high-quality backlinks are an important part of a good SEO strategy. This is true for both websites that exclusively host content and those who sell products or services. 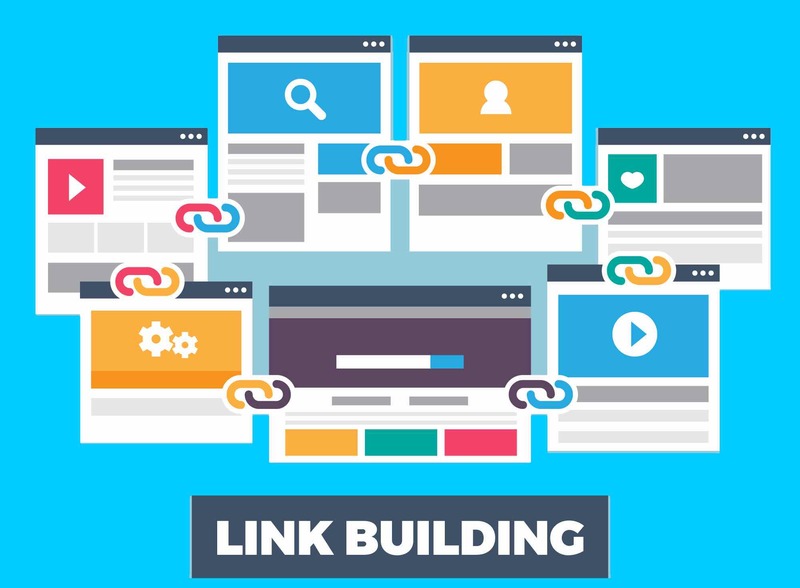 The first thing you must know is that backlinks from other websites will link back to your website, so make sure that your website is in good shape. If you have a clumsy, unappealing website with pointless content, getting backlinks will do nothing to improve its rankings or building your reputation. So before jumping into getting backlinks, make sure your website is something that people will like to look at and explore and is full of useful, snappy content. However, whether you are hosting or acquiring backlinks, you must regularly check that the links in question are active and relevant. Regularly check for broken links and bad URLs, and take corrective actions as soon as possible. If you are acquiring backlinks, make sure that the anchoring text for your link contains relevant keywords. Otherwise, Google spiders may take it as a sign of spamming and take punitive actions against your website and your search engine rankings will suffer. Once you have made your website attractive and optimized, you can start looking for places that can provide yours with quality backlinks. A good place to start would be to do competitive research on backlinks. If you see a rival website already ranking higher or getting more backlinks, look at what keywords and guest sites they are engaging with. This may give you excellent pointers for what you ought to do to step up your SEO game. Do your research- look for topics in your field which has performed well. If you are an eCommerce website owner, look at topics or forums where you can pitch in a blog about the utility of your product, or an issue that your product can be useful in solving. Then, write to the administrator of that website asking for the opportunity for guest blogging, or send a good article that contains links to your product or relevant web page. When you want a quality backlink, know about promoting it ethically and in relevant places. Look at options like geotagging so that you hook in more customers and get higher ranking in local listings. Tag or link to other people or websites who you mention in your web post. Most website owners follow a “follow-for-follow” or “link-for-link” policy, so if you mention them, most likely they will link to your article from their own websites and promote articles that feature their brands. The first and foremost rule in this regard is to NOT SPAM external websites. Contact them in a way that appears authentic. If you choose to post your link in the comments section of an external website, there are high chances that it will be automatically be deleted. Spamming blog comments is a common technique adopted by black-hat SEO agencies and spammers, and if you do the same, your website will incur a Google penalty and will be shut down slowly. The other thing to keep in mind is to acquire quality backlinks over quantity. There are many shady websites that easily give backlinks and host a number of links, but they are of lower domain authority and have a shady reputation. These are sites that are often nesting spots for virus, spyware and other phishing software. You can easily acquire backlinks from these sites, but if your website gets backlinks from these ill-reputed sites, Google will shut down your website or declare it unsafe. Be careful when buying backlinks. SEO agencies should carefully vet websites before buying backlinks for their clients. They may end up buying from bad sites or broker an unprofitable deal. Read out the documents carefully, do your research on the hosting sites and then figure out what blog content can naturally link back to your website or product. Building quality backlinks is a crucial part of SEO. This is doubly important for small business owners, eCommerce providers and content writers who cannot afford big bucks for marketing their brands online. So, make sure acquiring backlinks remains at the top of your priority list for ensuring your website ranks at the top of website search results. Analyse your own & your competitors traffic! 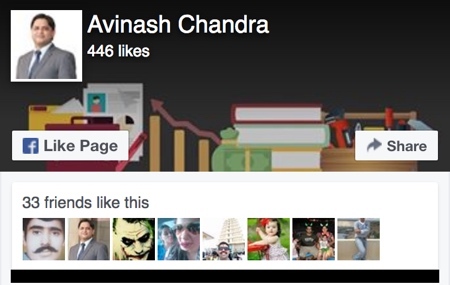 Analyse & steal your competitors traffic! 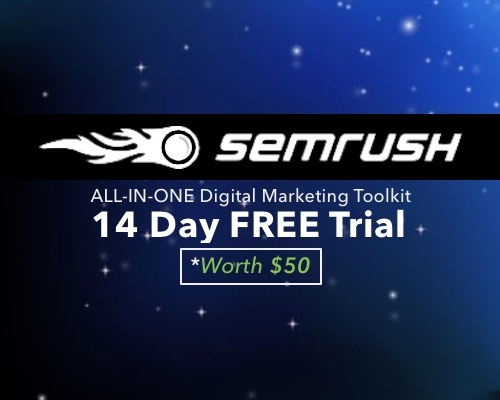 Try 14 day FREE trial of the SEMRUSH PRO Account! 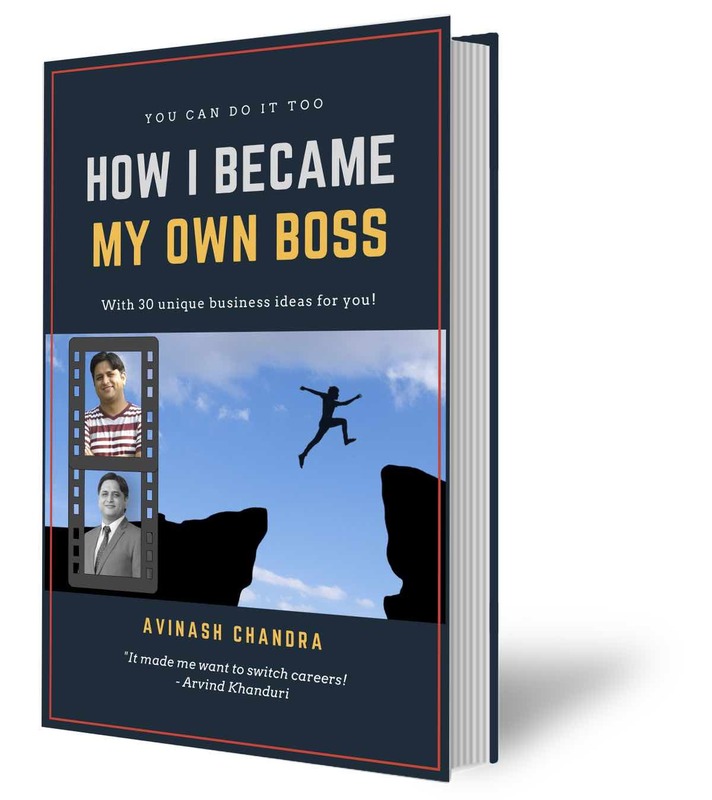 Tell me where to send your FREE ebook. How many Zeros are in 1 Million? Echeck Payment Gateway: What it is and how does it process payments? What is Bitly URL Shortener? What is Payment Gateway and how it works? How Brands & Branding help you build your Business in the Digital World? What is the difference between brand essence and brand positioning?